The importance of securing your password cannot be overstated; the consequences of not doing so can be truly devastating. The truth is that cyber criminals have developed a multitude of ways to discover passwords, and account holders often inadvertently assist them by failing to take proper precautions. To effectively protect yourself, you must understand your adversary. Most hackers don’t have access to super computers which can brute force their way into your account; instead they take advantage of mistakes made by account holders. Cyber criminals understand that many people are lazy. When creating a password they will use dictionary words or slang terms which are easy to remember. The hacker will then use tools which search for these passwords or phrases in order to break into their accounts. Again, many people are lazy and hackers are well aware of this, which is why they always check for those who use the same password on multiple sites. Those who use the same passwords for social media, banking and email significantly increase their chances of becoming victims. To protect yourself, you want to do the opposite of what many people do. You should use different passwords for each account you have, and they should not be closely related. When signed into your account you should also remember to sign out at the end of the session, especially if you’re in a public place. Otherwise, someone can access your account and quickly change the password, blocking your access. Make use of internet security software and make sure it is automatically updated to protect you from key loggers or malware. Never enter a password on any laptop, smartphone or tablet you do not own. Malware could be on these devices which then store them. Never access sensitive sites when using a public Wi-Fi network that is unsecure. It’s always a good idea to use a proxy server when you are connecting via public Wi-Fi networks. When creating a password, be sure to make it at least eight characters. It should be a combination of numbers, symbols and letters. It is also important to make it easy to remember otherwise you could forget and lock yourself out. 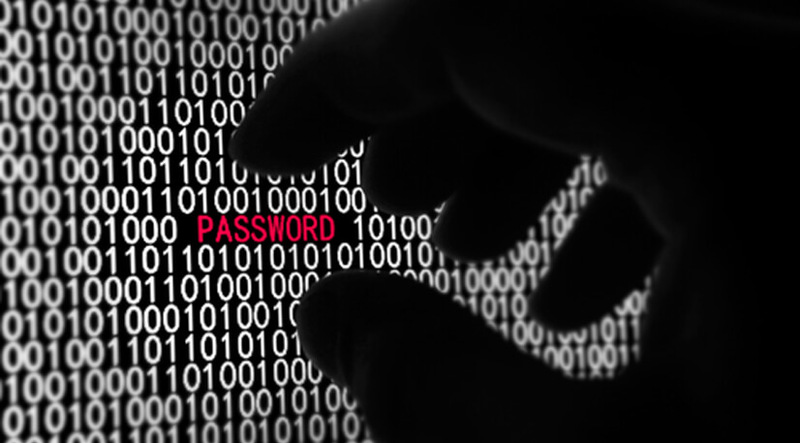 The best passwords are simple for you to remember but hard for other people to guess. For your most secure information, you should consider changing your password at least once a year, and a password should not be reused until at least 12 months has passed. Some websites allow you to check your password strength. As a good thumb of rule, never use passwords associated with your date of birth, social security number, or other details that others can guess.